‘Un-Australian‘ objections to Micronest’s Fairlight co-living project … and is backed by Freehold Investment Management managing director Grant Atchison. MELBOURNE (Reuters) – Australia’s wind and solar boom looks set to power … project approvals or grid hook-up, bringing unanticipated costs, which in one case, led to … Panizza, head of renewable energy at Federation Asset Management. 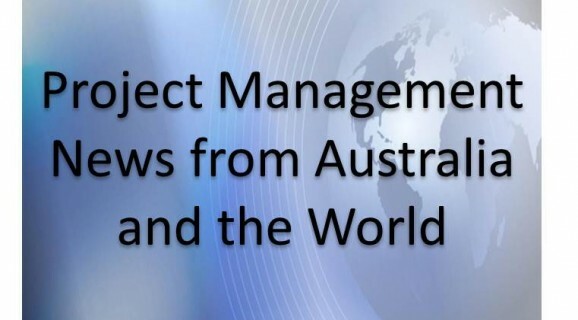 … a programme management office (PMO) for Perth’s most ambitious rail project. The Metronet rail programme in Australia will see commuters benefit from ..